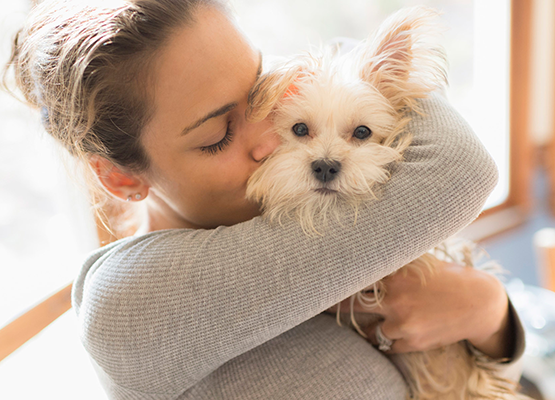 Enter Our “Pet Of The Month” Photo Contest And Your Pet Can Become The Next Pet Protector SUPERSTAR! Great Reward for your Pet! 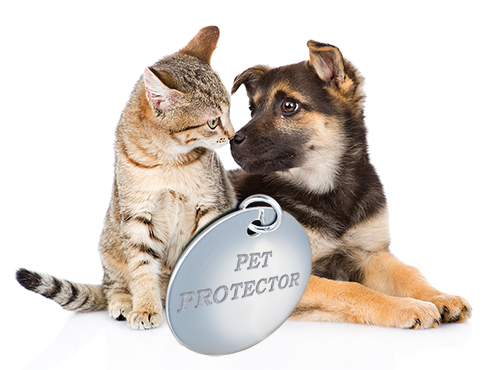 The Pet Protector Disc represents one of the biggest discoveries in the Pet Care Industry. It is 100% chemical-free and keeps fleas, ticks and mosquitoes away from your pet for an incredible 4-year period! • It will protect them from fleas, ticks and mosquitoes for an entire 4 year period! • It will eliminate the need to use extremely harmful chemical anti-parasite products! To learn more about Pet Protector, please visit the ‘About Pet Protector’ page in the Main Menu. Pets from all around the world have won our Contest and are now using Pet Protector with great satisfaction. Wherever in the world that you may be, you are eligible to participate! If your pet's photo wins, we'll deliver the Pet Protector Disc to your address within 3 days! To find out more about Contest regulations, please read Pet Protector’s Photo Contest Terms and Conditions. All you need to do is to click the ‘Enter the Contest’ button, fill in the required information and upload a photo of your pet! After you have uploaded your pet's photo, you'll be given an option to share it on social sites or through email. The more you share, the more votes you'll collect and with each vote, your chances of winning our Contest get bigger! If your pet's photo collects the highest number of votes by the end of the month, we'll declare it as a winning photo on our website and congratulate you via email. All you would need to do is to send us your home address and we'll deliver the Pet Protector Disc within 3 days!